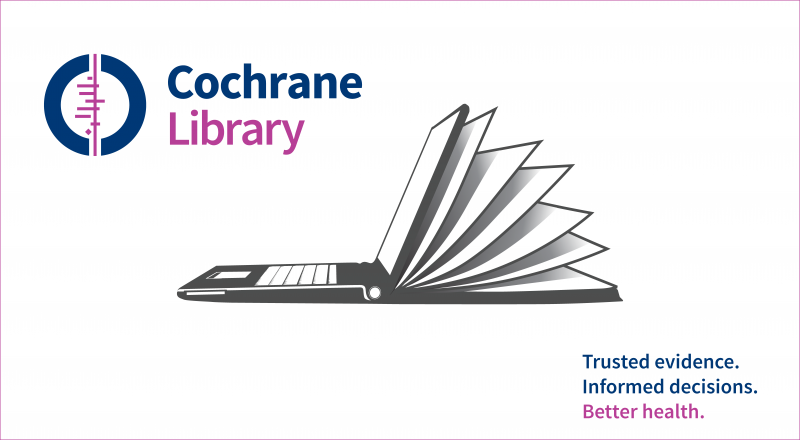 Downloadable audio summaries of selected reviews from The Cochrane Library. 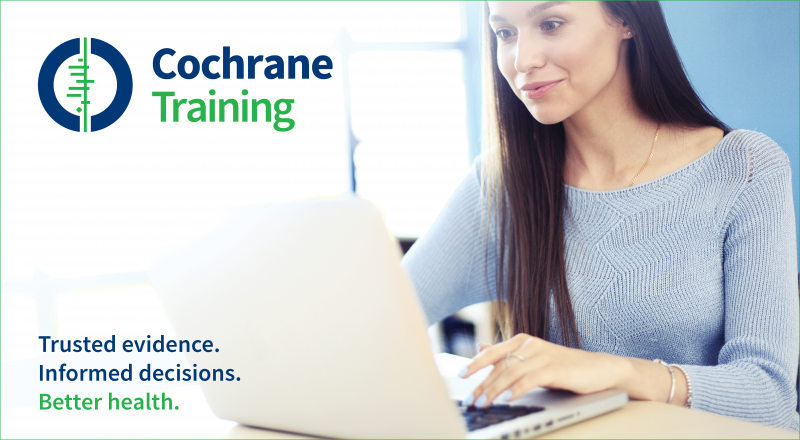 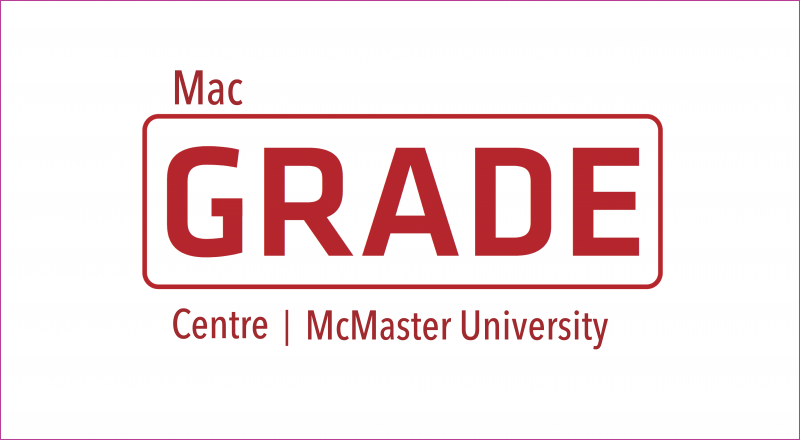 Plain Language Summaries and abstracts of Cochrane Reviews. 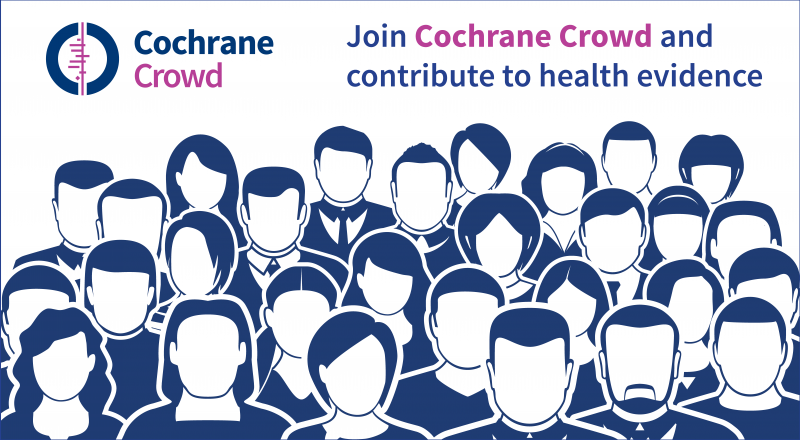 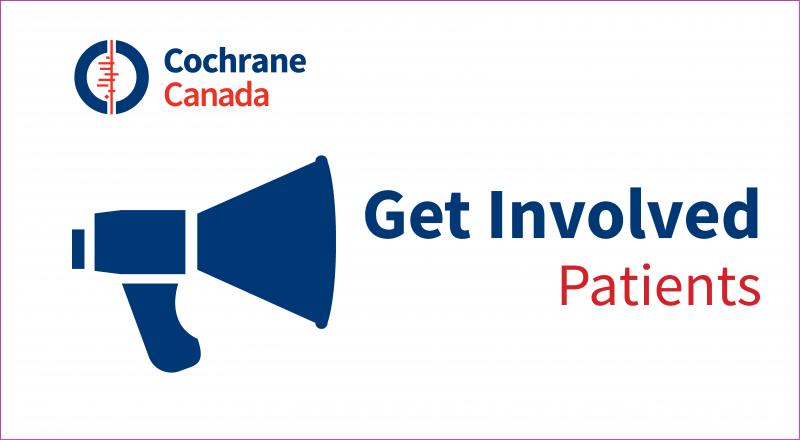 Click here for back issues of the Cochrane Canada Annual Report.